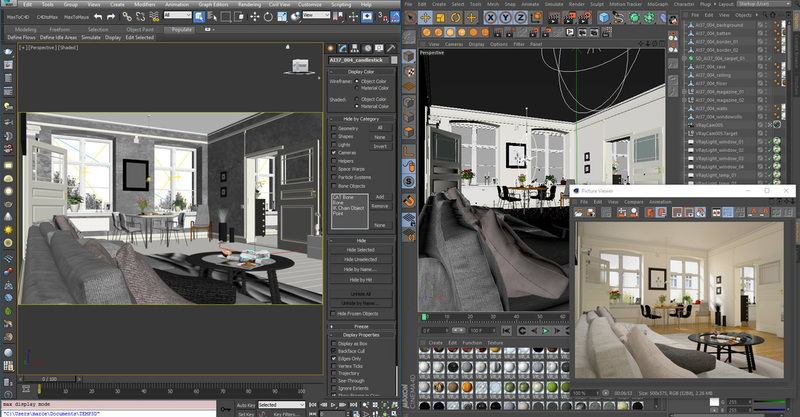 Transfer scene from 3DsMAX to C4D with 2 clicks! 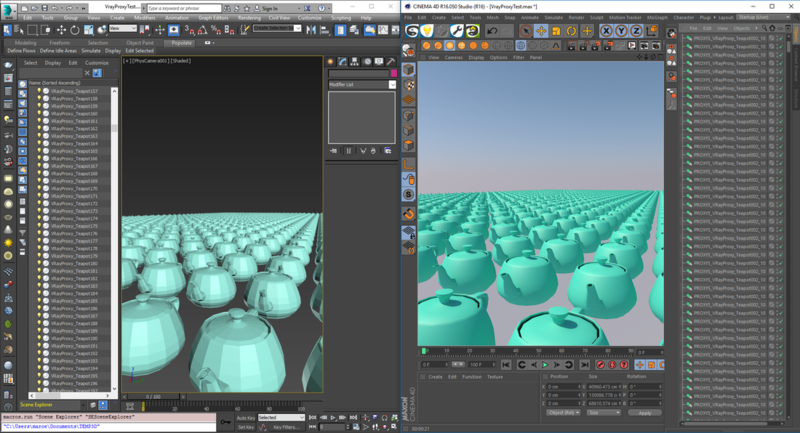 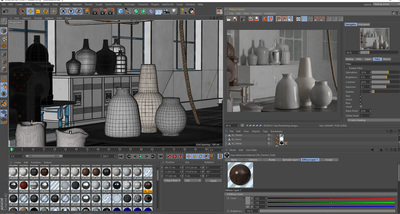 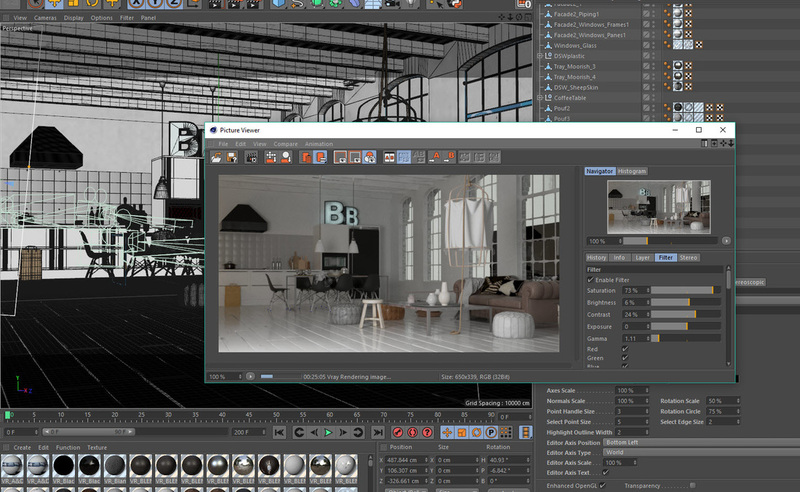 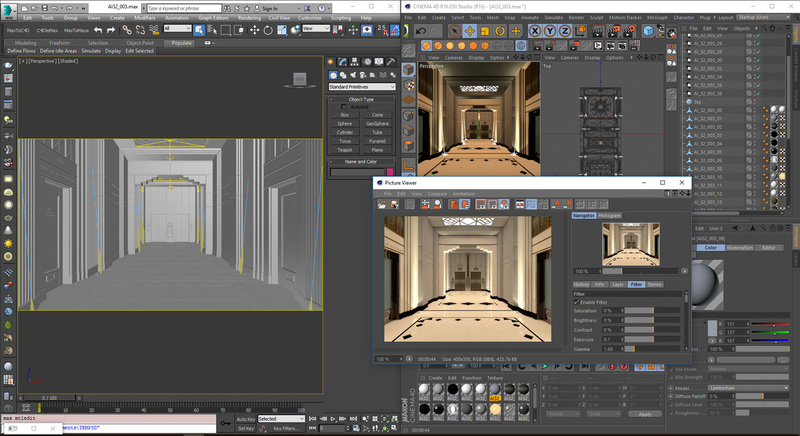 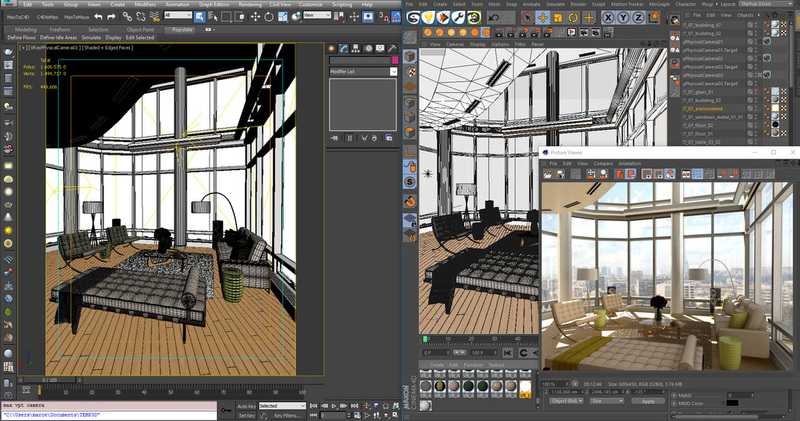 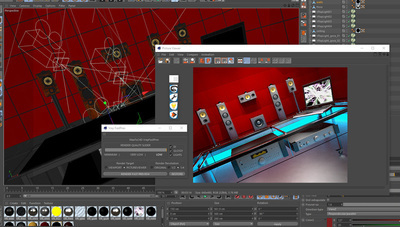 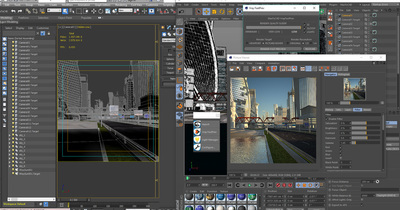 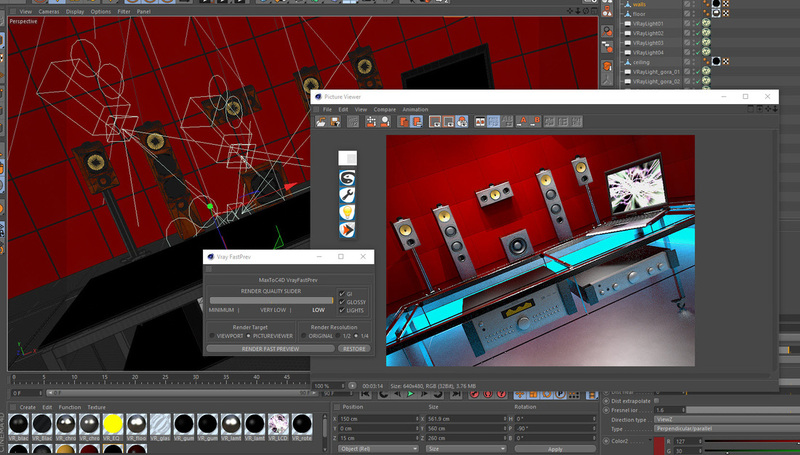 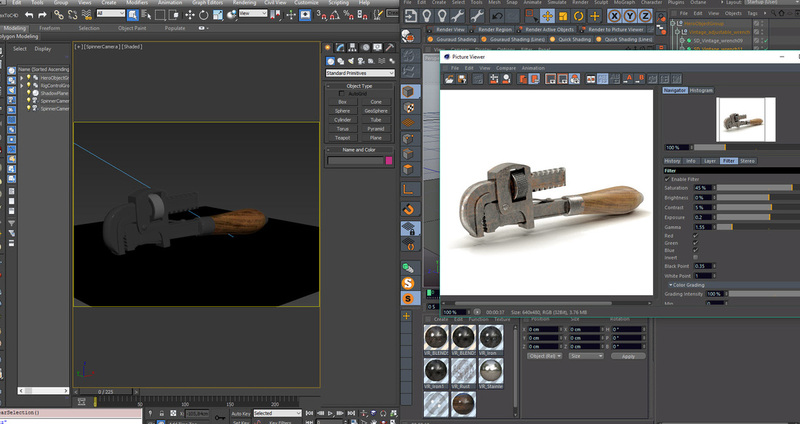 Send scene from 3DsMax to C4D and from there its easier to integrate to After Effects CC - Live Integration! 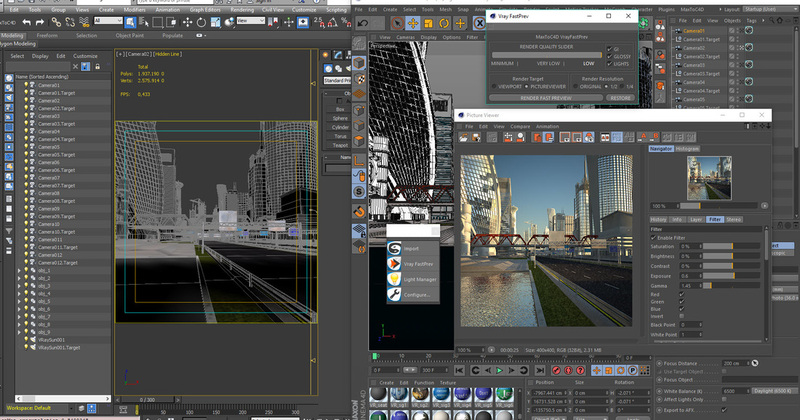 Take advantage of the best from both worlds. For all 3D artist using 3DsMax and/or C4D. 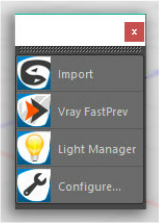 You will get instant benefits. 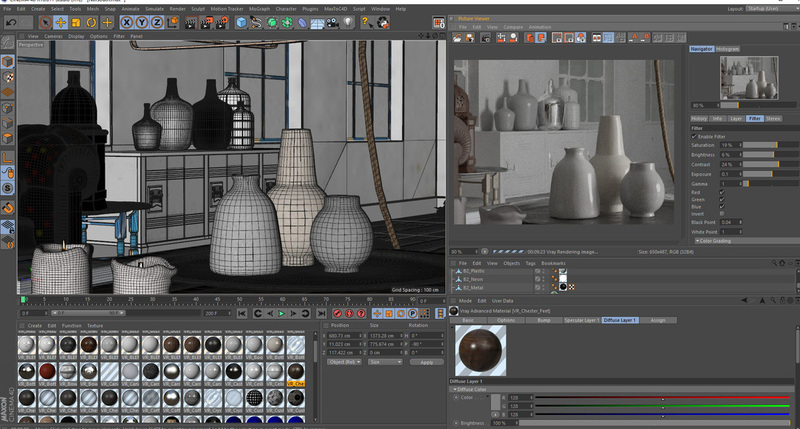 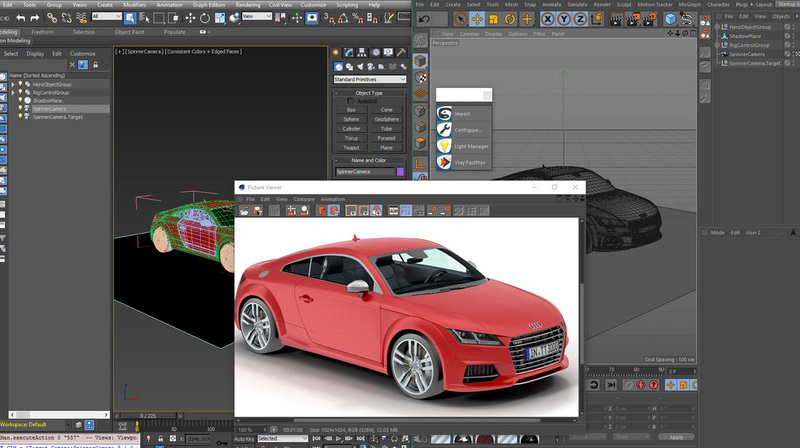 Transfer Scene or Models even if they have vray materials, they'll be converted to C4D standard materials! 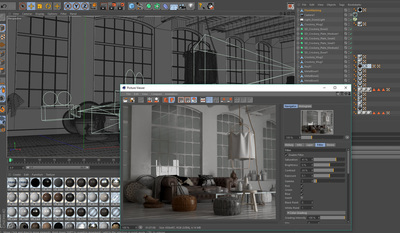 ​Lof of improvements in Max Vray/Scanline to C4D Standard! 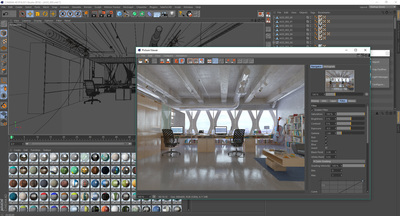 ​Lof of improvements in Max Vray/Scanline to C4D Vray! 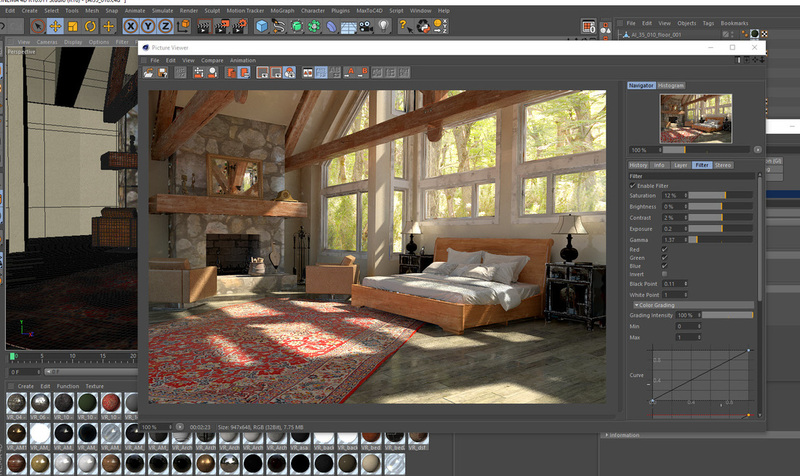 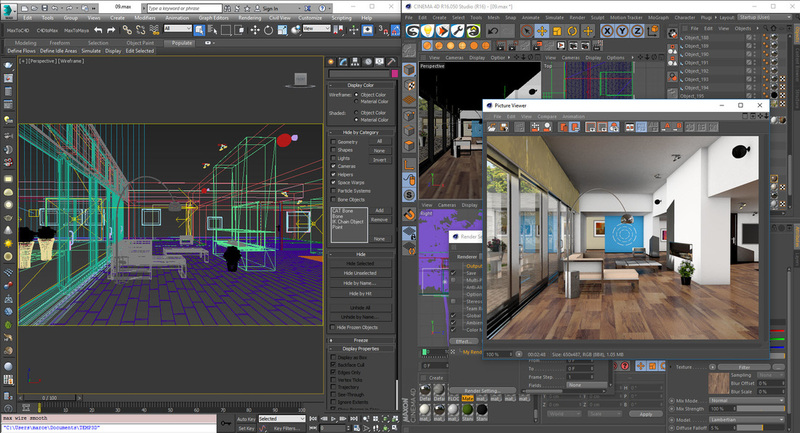 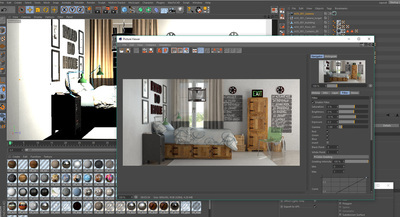 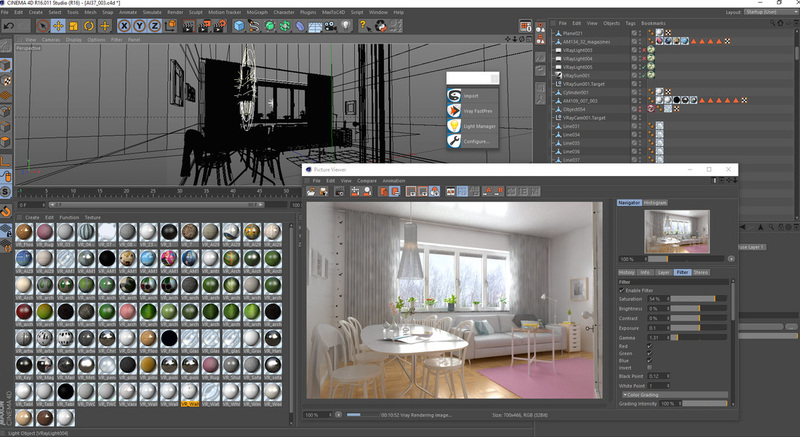 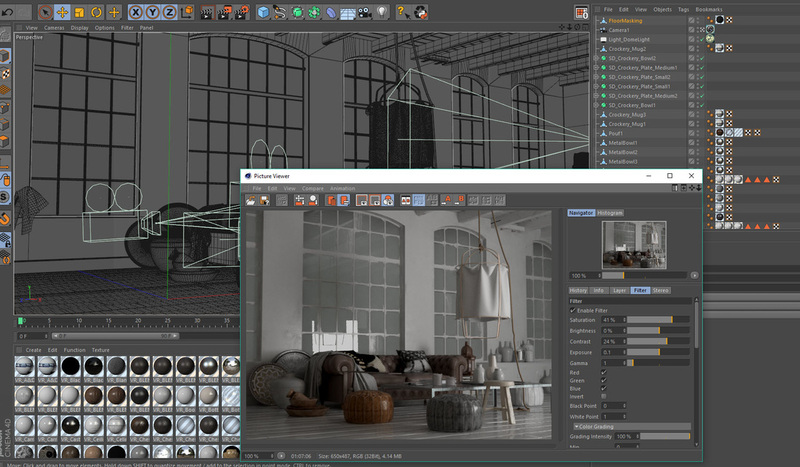 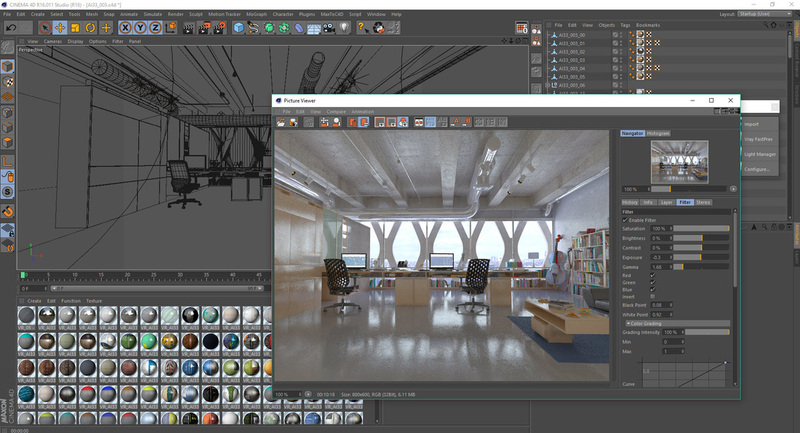 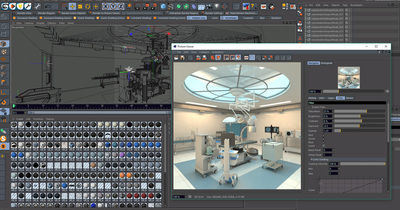 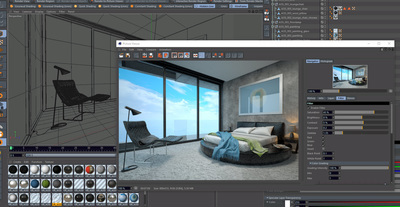 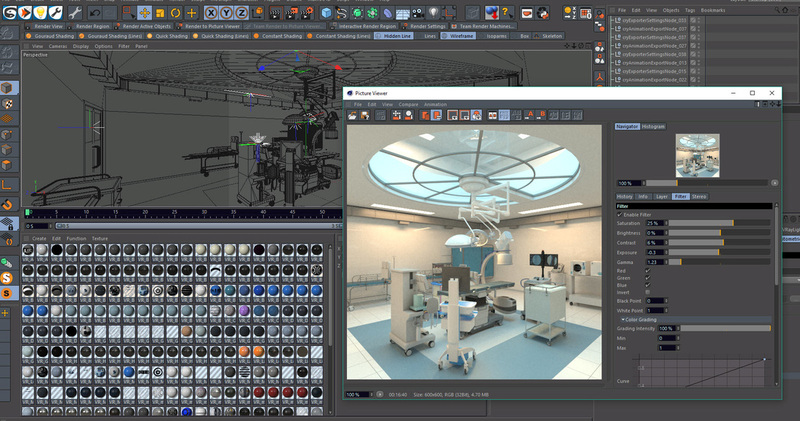 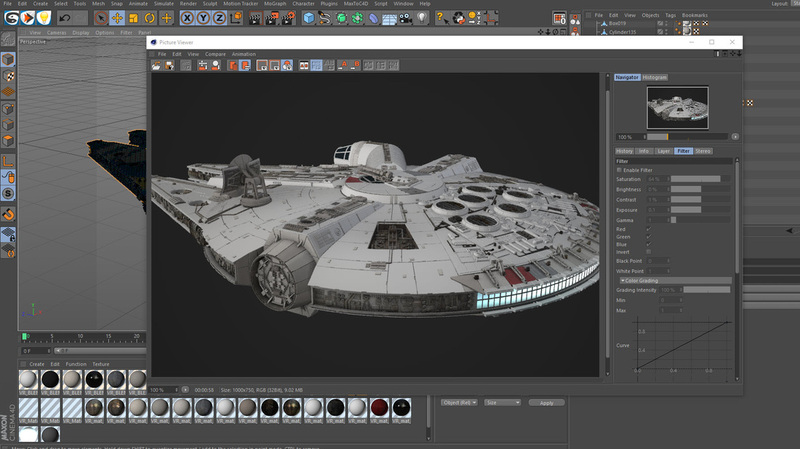 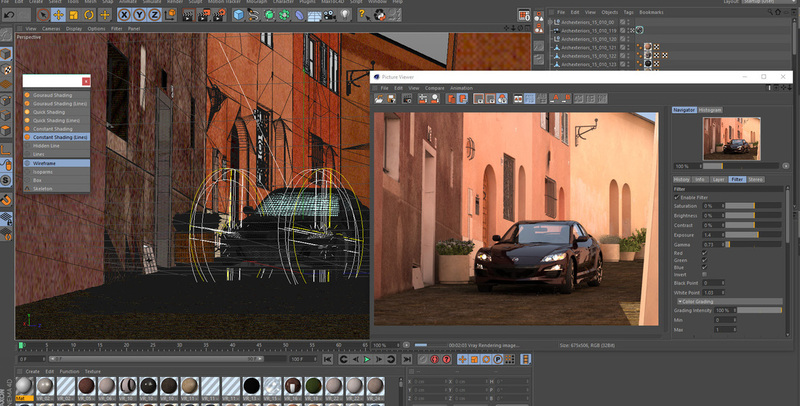 Max Vray Proxy > C4D Instances support added! Vray-Logo appearing in C4D won't show when exporting in default mode! 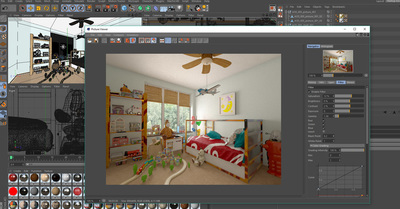 Faster C4D V-Ray material Import! 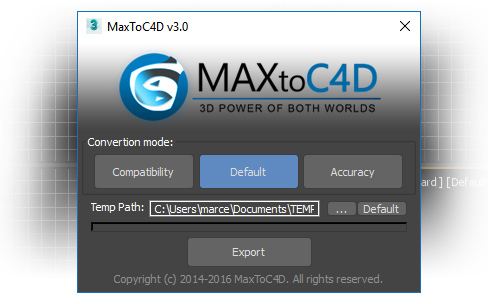 Automatically Transfer Extra scene info! 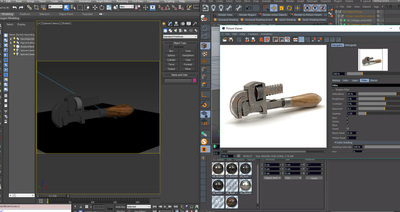 Access the transfer with 1 click from toolbar or from integrated menu on C4D. 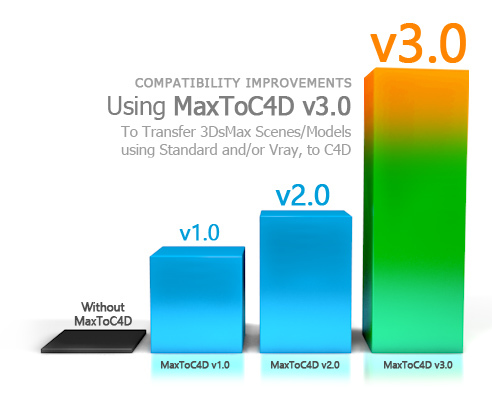 These scenes had only about 2 to 5 minutes of manual work to adjust them after the MaxToC4D v3.0 transfer! 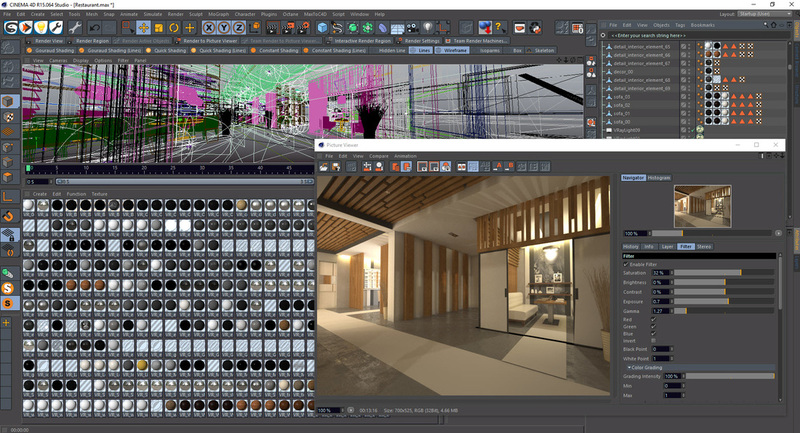 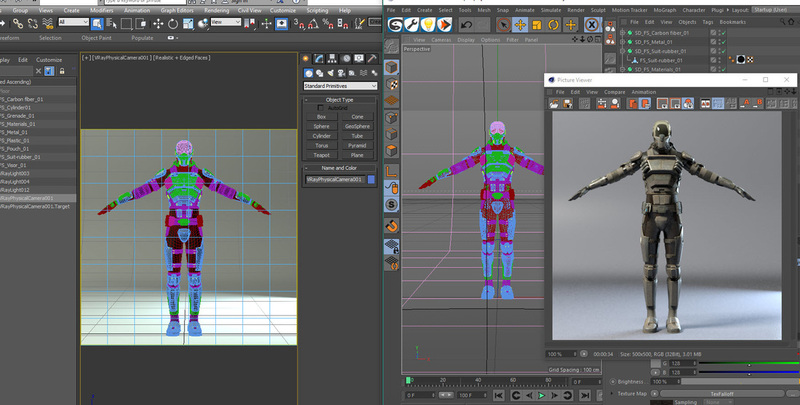 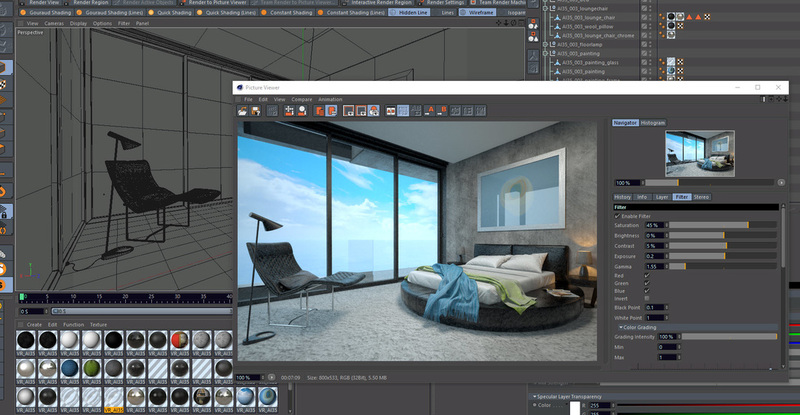 If you need to convert Max to Maya, you can visit MaxToMaya!